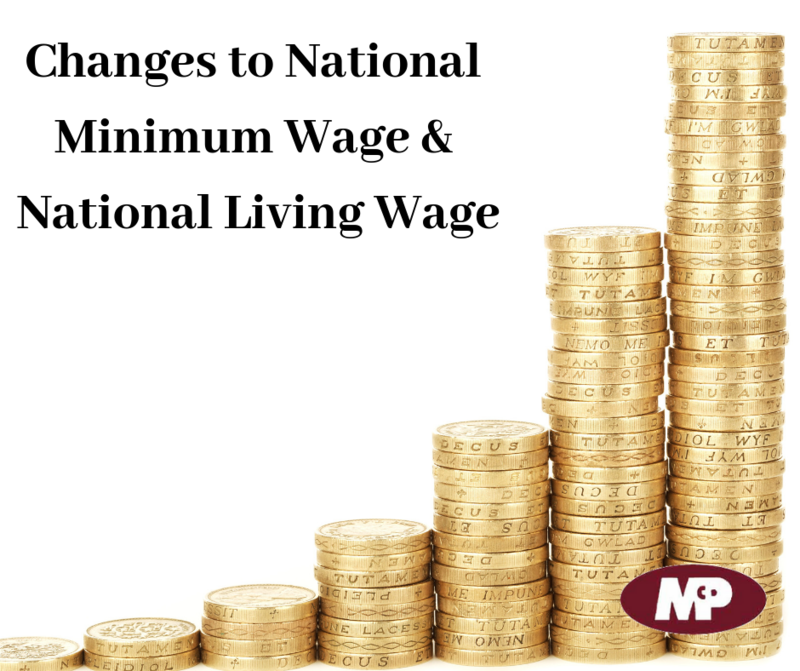 New rates will come into force for both the National Minimum Wage (NMW) and the National Living Wage (NLW) from 1st April 2019 (https://www.gov.uk/national-minimum-wage-rates). This sees an increase on the current rates and both employers and employees should be aware of such increases, especially if they are paying or being paid the NMW or NLW. The rates differ essentially depending on a workers age or if they are an apprentice. The NMW is the minimum pay per hour that most workers under the age of 25 are entitled to receive by law and the NLW applies for most workers aged 25 or over. Some exemptions apply for the likes of self-employed people, volunteers, company directors, and adjustments may also be made if workers live in tied accommodation, linked to their employment. If a worker suspects he is not being paid the correct rate then he may seek to raise a grievance against his employer and ultimately this could end up with a claim brought at the employment tribunal. HMRC can also take employers to court for not paying the correct rate. It is essential, therefore that both employers and employees consider these new rates and make sure these are complied with.